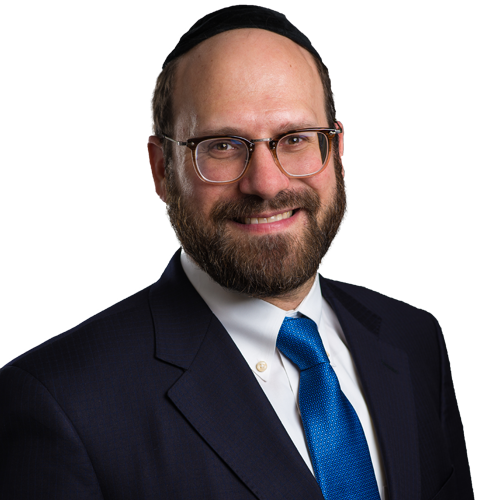 Simeon Friedman, a Certified Public Accountant and partner in Saul N. Friedman and Company, has over 17 year of experience servicing a wide spectrum of industries, including manufacturing, real state, wholesale distributors, retail, ecommerce and health care. Additionally, Simeon provides consulting services pertaining to business structure, agreements, controversy and disputes; as well as assisting his clients secure credit facilities. 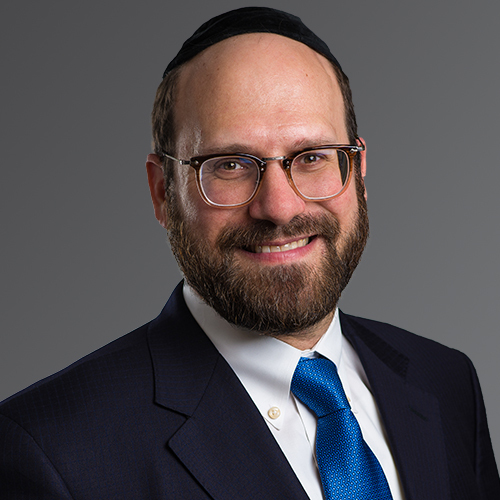 He has been qualified as an expert witness within the Supreme Court of Kings and New York Counties, and has been retained by various prestigious law firms to represent their clients during trials and arbitration proceedings. He has provided pro-bono consulting services for startup businesses, assisting them during their initial setup process, and volunteers his time giving seminars and lectures on behalf of not-for-profit organizations that provide assistance to new business owners.